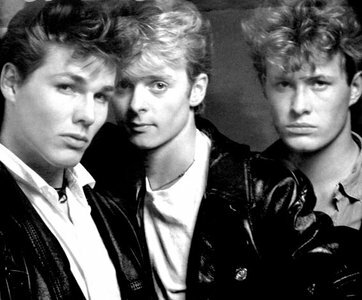 Pal Waaktaar and Magne Furuholmen, formerly of Bridges, formed a-ha in the early '80s. Morten Harket joined the duo, and they left for the now "legendary London flat" (so called because of its state of disrepair) to make it. By late 1983 they had achieved part of that goal by signing to WEA. "Take on Me" took three times to become a hit in the U.K., eventually hitting number two in November 1985. Going one better in the U.S. mainly due to the wide exposure of its stunning video on MTV, which fused animation with real-life action, their only further hit there was "The Sun Always Shines on T.V." which became a U.K. number one in early 1986, helping take the album Hunting High and Low to the Top Ten. 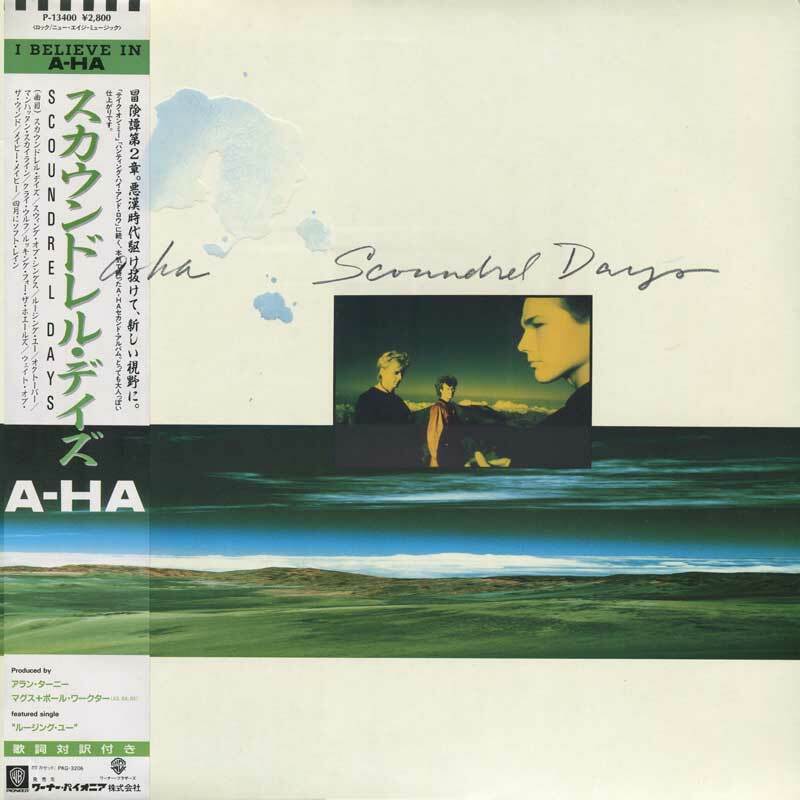 With a-ha's debut album mainly consisting of synth pop, the press were quick to dismiss them as a teeny bop sensation; however, there was more to the group than met the ear in Waaktaar's writing, and a more mature effort, Scoundrel Days, was released in October 1986. More focused, it had a stronger band feel thanks to its live drumming, displayed to great lengths on "The Swing of Things and lead single "I've Been Losing You" – a shock to critics at the time. Further striking imagery accompanied "Cry Wolf." 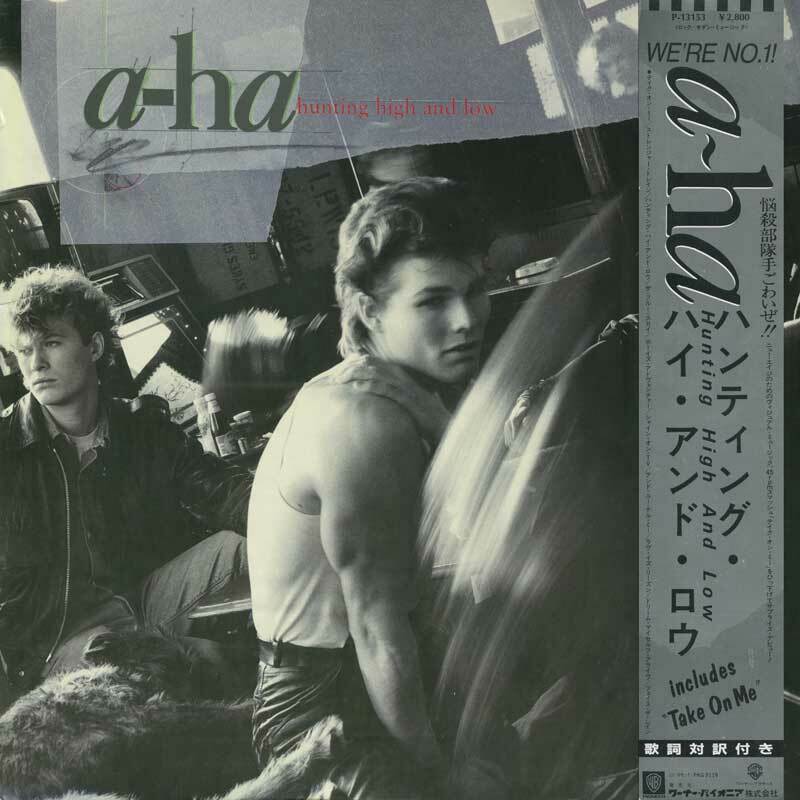 After a world tour, a-ha supplied the soundtrack to the James Bond flick The Living Daylights. 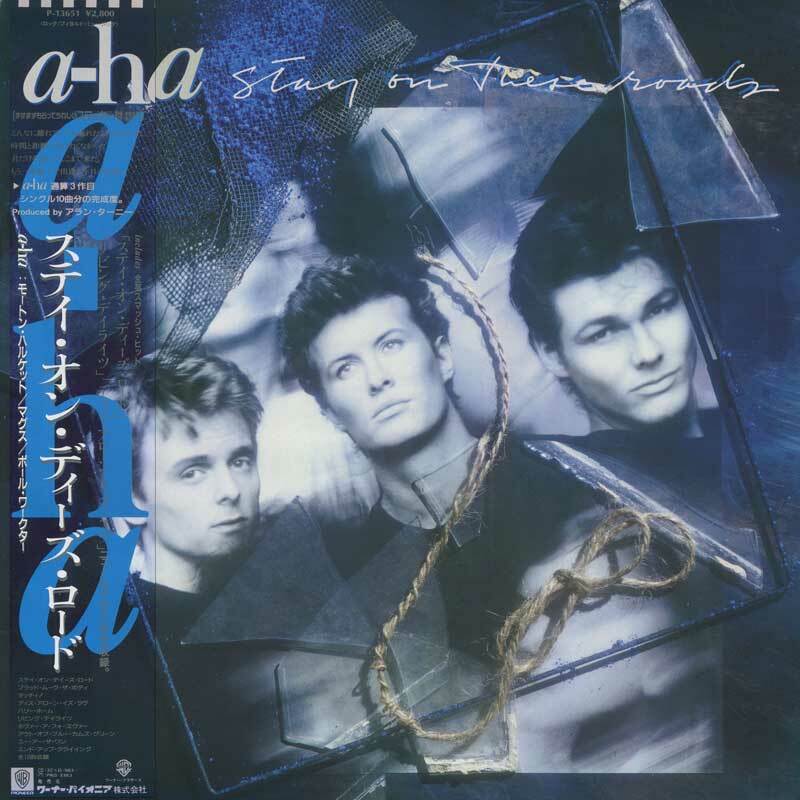 A remix appeared on their third album, Stay on These Roads, in 1988. Considered lackluster, Stay on These Roads did feature some interesting lyrics in "Blood That Moves the Body," regarding the over-intense affection the Japanese had for popular icons in their kamikaze-like suicides. On a lighter note, one of the famous quotes of this period came from Waaktaar: commenting on Def Leppard's success with Hysteria, he scoffed that a-ha were more rock & roll! In 1990, a-ha were commended by the Everly Brothers for their rendition of "Crying in the Rain" from their fourth album, East of the Sun, West of the Moon, which was largely ignored in the U.K. due to a shift in interests toward dance and the Manchester scene. The year 1993 heralded some much needed new blood in the U2 terrain of "Dark Is the Night" from the Memorial Beach album. Following the unfortunate lack of success following Memorial Beach, Furuholmen retreated into the art world while Waaktaar released the album Mary Is Coming with his new band Savoy. Seven years after the release of Memorial Beach, a-ha issued Minor Earth Major Sky in summer 2000. Released in 2002, Lifelines sold well in Europe and was followed by a lengthy tour, documented on the live album How Can I Sleep with Your Voice in My Head, which was released in 2003. 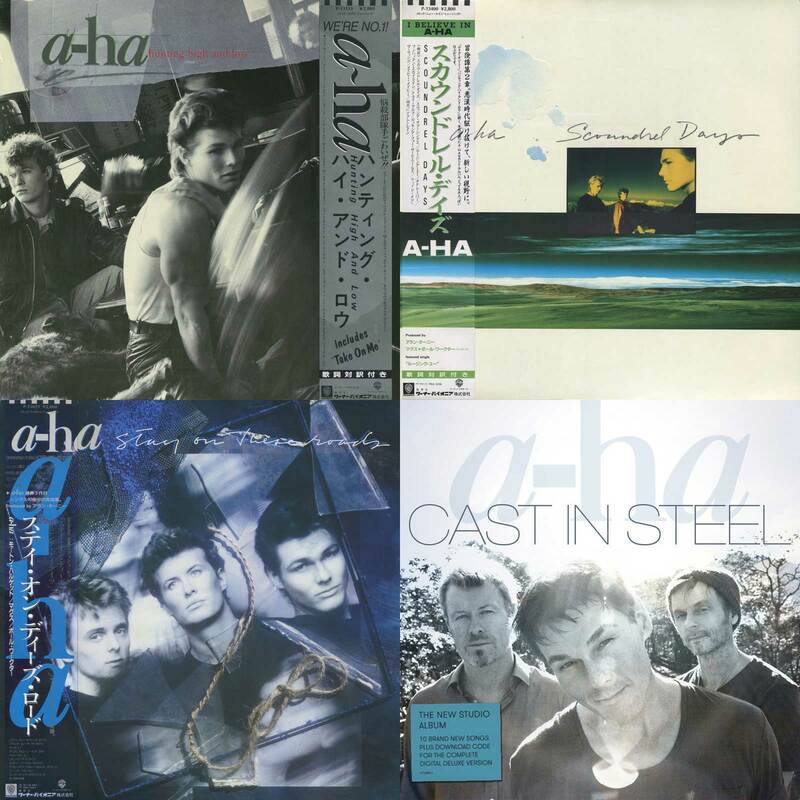 A year later a-ha celebrated their 20th anniversary by releasing Singles 1984-2004, a collection that would put them back on the U.K. Top 20 Albums chart. In July of 2005 the band performed in Berlin as part of the massive worldwide event Live8. In November they released the new album Analogue. It was supported by a worldwide tour that included gigs in Russia and a festival in Chile. 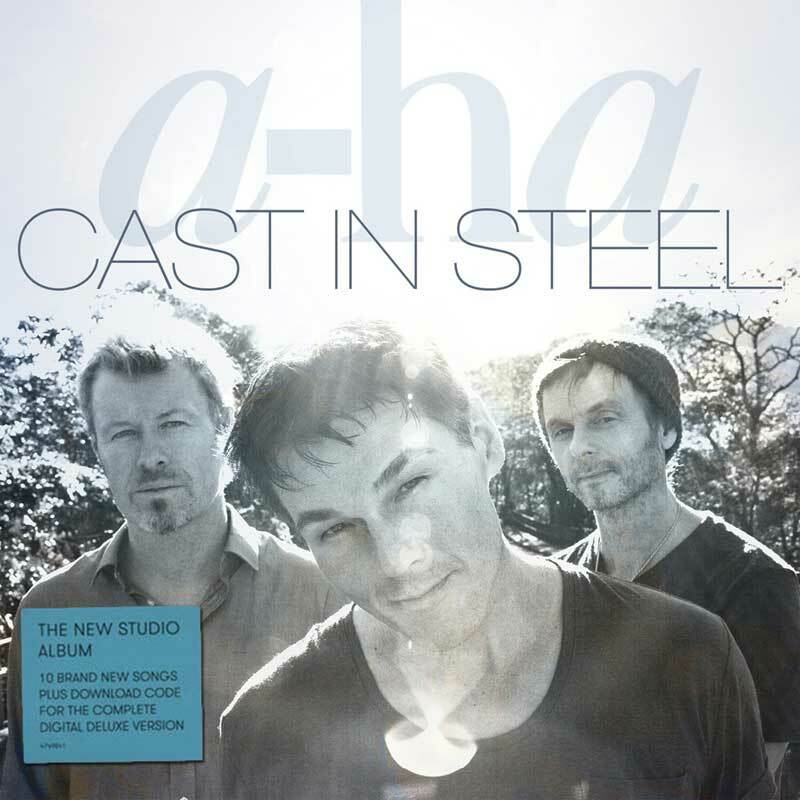 In 2009, upon issuing their ninth studio album, Foot of the Mountain, a-ha announced that they would be retiring. However, they returned in 2015 with a new album, Cast in Steel, followed by a world tour. DR10 -1.05 dB -13.95 dB 5:09 06-B1. The Sun Always Shines On T.V. DR15 -0.83 dB -17.91 dB 4:34 03-A3. Touchy!